Avenue One Hotel is a value-for-money boutique hotel. 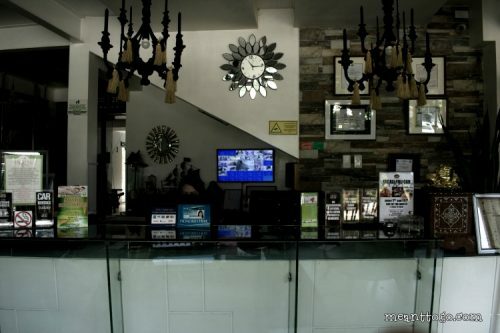 We are located at the heart of Digos City, providing world-class service at a reasonable price. Our rooms include backpacker rooms to our executive suites. Our services cater to every budget-class without sacrificing quality. 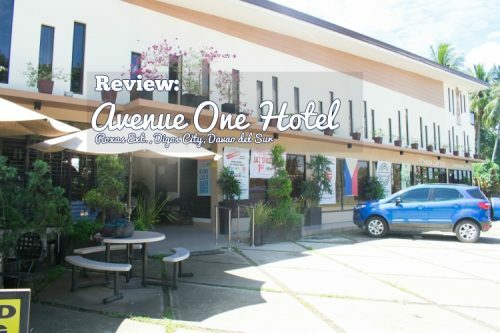 Indeed, we provide ideal place for guests coming to Digos City whether for business and leisure; they can relax and enjoy themselves with the friendliest and most hospitable staff in the Davao del Sur. Guests no longer need to constantly worry about so many things regarding comfort and needs. Davao Carmel Green Landscaping Inc.